All the reading I did about Food Trends for 2014 got me hungry for biscuits. 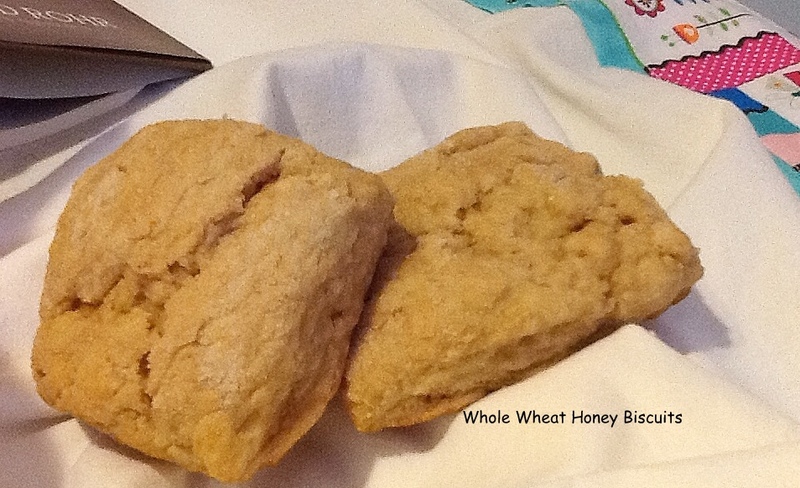 So I followed Steve around the kitchen last night as he put together a batch of whole wheat honey biscuits. He doesn’t follow recipes so I have to have a pen in hand if I want to re-create it later. Lightly crisp on the outside and warm and steamy on the inside, was the experience I enjoyed when I sampled them. Oh yes, they have a hint of sweetness from the honey. The were even slightly FarmerChef-y. The honey was purchased last summer at the farmers market. If you get a chance, do buy local wheat flour from a local farmer as we have done in the past. Mix dry ingredients in a bowl and use pastry cutter to mix in the small pieces of cold butter. Combine until the mixture looks like gravel. Then add honey and milk and combine into a ball in the center of the bowl. If needed add a little more flour to hold everything together. Place on a floured surface and shape into a square. Use pastry cutter to cut into 9 or 12 biscuits depending on how big you’d like them to be. Put biscuits on a baking sheet and bake about 10 minutes at 400 degrees. 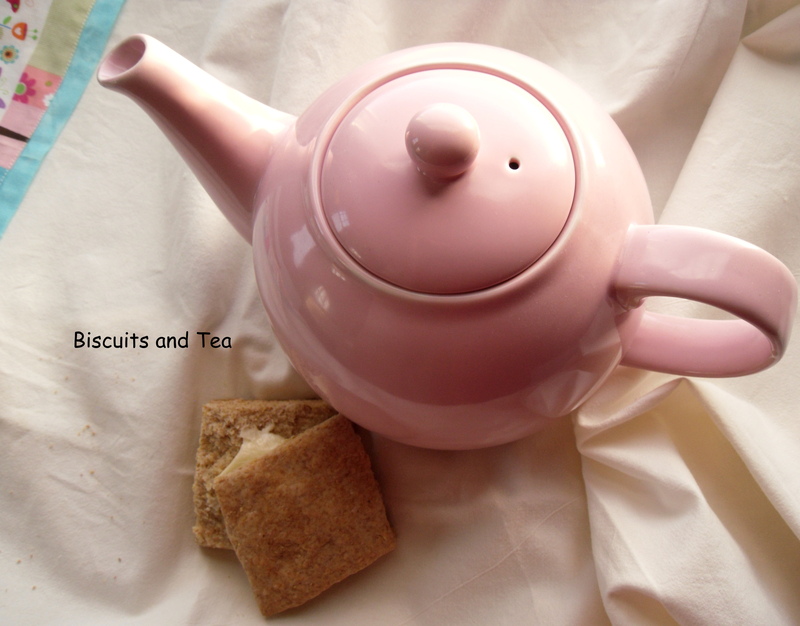 Snuggle up with a cup of tea and good book and enjoy! ← What if… Real Food was Convenient? OOHHH YUM!! My mouth is watering.